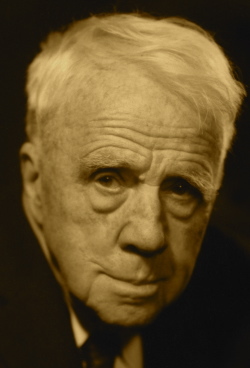 A Year of Being Here: Robert Frost: "October"
"October" by Robert Frost. Published online at this link. 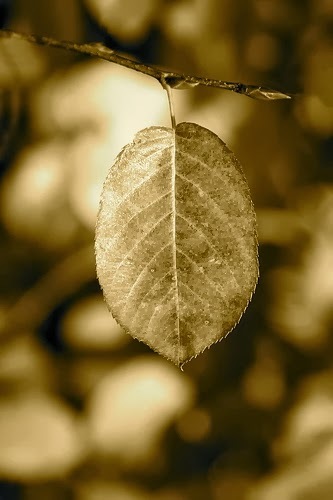 Photography credit: "one autumn leaf hanging on," by Leo Reynolds (originally color).